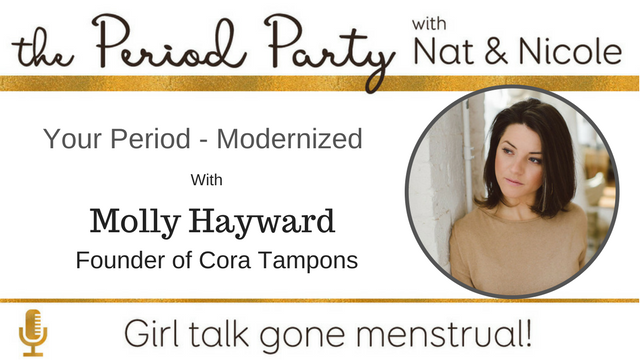 On this episode, we’re talking to Molly Hayward all about modernising your period. 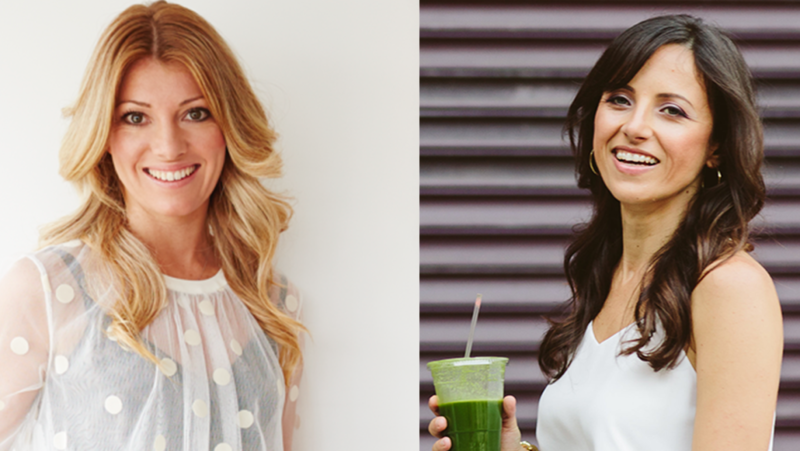 Molly is the visionary female founder of Cora, THE body conscious organic tampon brand. Cora isn’t just committed to tampons, but aids in supporting sustainable menstrual products to girls in developing countries. Hella yeah! 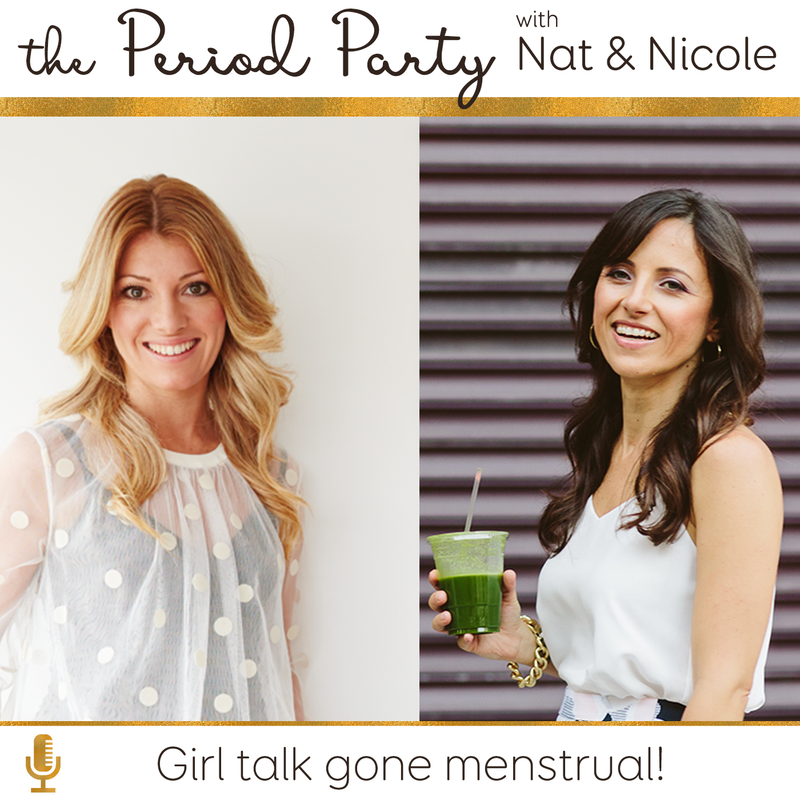 We’ve got her on the latest Period Party show and it’s certainly one you’re going to want to tune into. What is the origin of Cora. We talk about Cora’s a male co-Founder. Dive into the new U.S. political landscape and what that means for women’s health, menstrual health, and reproductive justice. How Cora are using politics as their superpower. Giving back – why it matters. Tune into this latest podcast either via iTunes OR download on demand here. AND of course, please please, pretty please with a cherry on top, take 2 seconds to rate us. WE love bringing this show to you – we hope you love it too! Of course if there is something you’d like us to cover, please let us know – we LOVE to talk if you can’t tell!